Welcome to private i Salon in Hong-Kong! 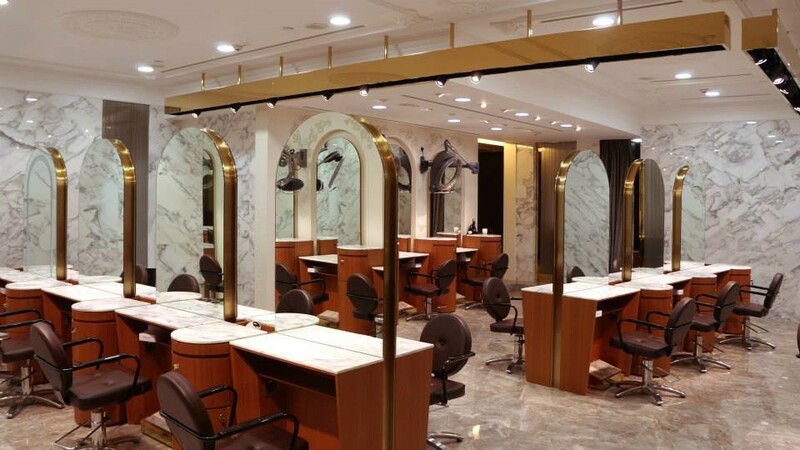 Located in the third floor of International Finance Center in Central – the most prestigious and important business district of Hong Kong, PRIVATE I SALON is known to satisfy the most demanding customers. 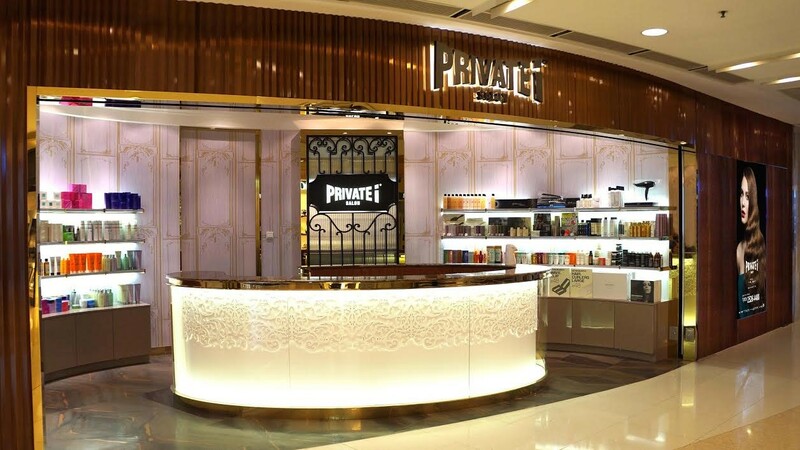 PRIVATE i SALON at ifc mall is the flagship store of PS Group. If you feel want to a bit more intimacy the salon offers 2 VIP rooms. The wood and glass used to design the salon create a very pleasant and modern atmosphere that would remind you the European Salons. You can also enjoy a one-stop hair, makeup and image consultation services provided by the most qualified beauty professionals. Whatever your needs PRIVATE i SALON at ifc mall is the right place to satisfy them! Just relax and enjoy the moment the team takes care of you.